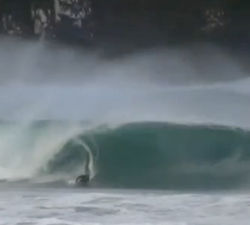 One surf at one of Ben Mackinnon’s favourite spots in the Cook Islands. Music: The Dandy Warhols: You were the last high. 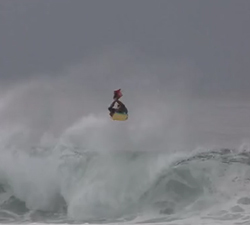 A short clip bringing the vibe of one day at one Ben Mackinnon’s favourite places on earth. Shot by Benny Parades and Tim Nasey. Another hard drive clear out, this time featuring Ben Mackinnon, shot during various sessions in 2014. 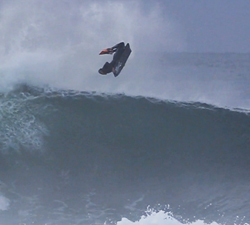 Ben MacKinnon from NZ has imprinted his unique style and raw power to the famous Australian Pipeline – Black Rock. Boogerbod Presents: Ben Mackinnon. 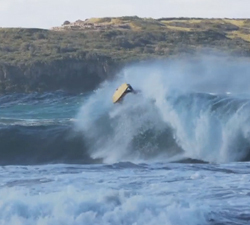 A short clip showcasing the beauty of New Zealand coast, waves in Australia and the Pacific. 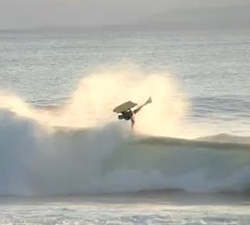 Ben Mackinnon filmed and edited by Geordie Tarren of Dzh Digital in one hour on the South Coast of Nsw. Featuring: William Nepia-Murray, Ben Mackinnon and Richard McKenna. Shot in NZ, the Pacific and Australia.